One of the very best outcomes from my participation in Mark Silver’s course The Heart of Money; A Transformational Journey (see www.theheartofbusiness.com for more about Mark) was the opportunity I had to partner during the eight weeks with some extraordinary people. 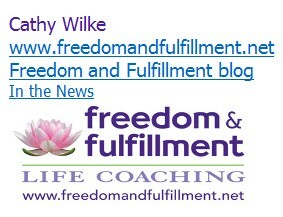 Cathy Wilke , www.freedomandfulfillment.net , and I worked extremely well with each other during the course and we continue to do the work of the course together as follow-up on a weekly basis. Her business mission is to help people in business as holistic practitioners to successfully market themselves and succeed in prospering by doing what they love. I experience her as insightful, organized and she has an intuitive vision of a possibility for her client’s work that is unique and quite frankly magical. She is a gem! I am happy to pass on to you her information about her one day class, The Yoga of Marketing, which is being held at The Oaks in New Rochelle. I expect to be there and I hope that you’ll come too. 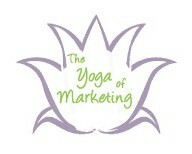 The Yoga Of Marketing: Foundations of Abundance. Your work is powerful and transformational–people have even told you that you’ve changed their lives. You know you have a gift and you want to get it out into the world, but sometimes, you don’t know exactly how to talk about what you do in a way that makes people want to pay for it. And you’re overwhelmed by the idea of having to market or promote yourself. You can grow your practice and have a thriving business without having to sell yourself or your soul. If you’re struggling with getting clients or marketing your practice, please join me on October 16th for this workshop. The #1 mistake most holistic practitioners make when talking to potential clients. How to use social media to engage a community around what you do. How to create and promote workshops and events so that they sell out. 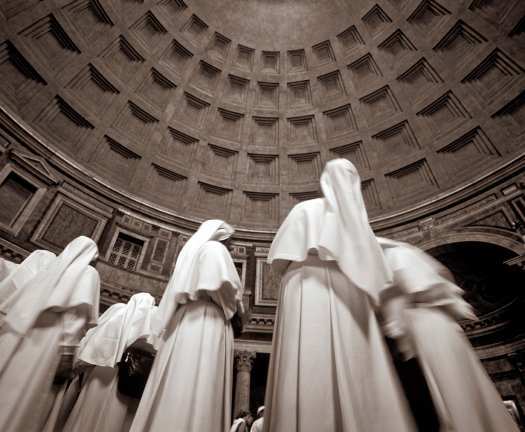 How to position your service so that you stand out from all of the other people who do the same thing you do. How to eliminate the blocks that keep you from growing your practice into a thriving business. There will be a follow-up class one month after the event to get your questions answered and resolve anything that might be keeping you from moving forward. You’ll also have peer support to help keep you on track from the moment you leave the workshop until the follow-up class. A healthy breakfast and lunch buffet are included. Cathy Wilke is a holistic business coach who helps people who hate marketing but love what they do market their business with Fierce Authenticity. She created The Yoga Of Marketing to help holistic practitioners navigate the difficult and confusing world of being in business. Before starting her coaching business she was the Director of Marketing for On Location Tours and also worked in Public Relations in the restaurant and gourmet food industry. This entry was posted in Private Practice Notes and tagged Cathy Wilke, freedomandfulfillment.com, The Yoga of Marketing. Bookmark the permalink.